King County Transit routes 3, 4, and 82 stop at 5th Ave. N & Republican St.
Purchase tickets at the McCaw Hall box office starting 1.5 hours prior to performance. 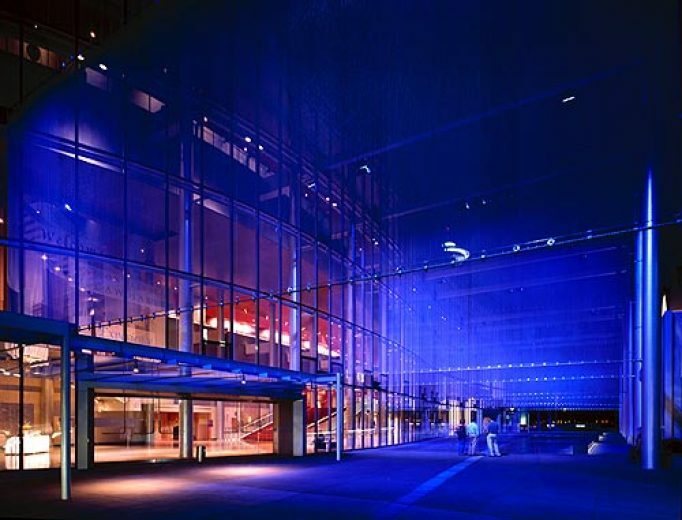 Purchase tickets by calling 206-389-7676, or at the McCaw Hall box office starting 2 hours prior to performance. Purchase tickets by calling 206-388-1400 or at the McCaw Hall box office starting 1.5 hours prior to performance. 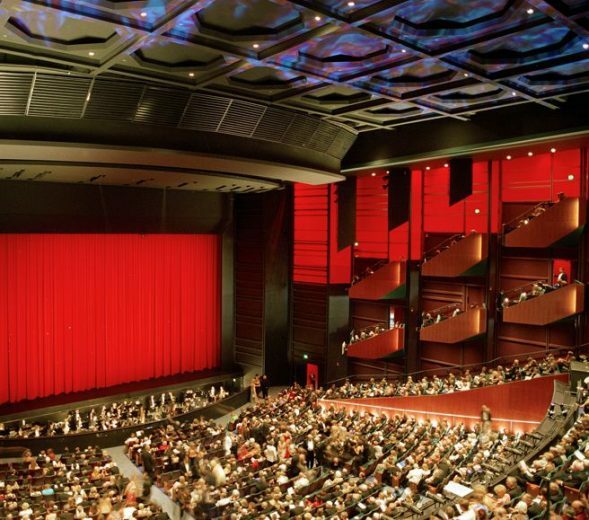 In person, tickets can be purchased at the McCaw Hall box office located in the Kreielsheimer Promenade Lobby starting 1.5 hours prior to the performance. Please note: this page indicates a physical location of where TeenTix partners hold events. The venue itself is NOT a TeenTix partner organization. To see a full list of TeenTix arts ticketing partners, please go here. Remember that several arts organizations may present programming at a single location, but only programming presented by TeenTix partners are eligible for $5 TeenTix tickets. Click on a location to see which partners present there.